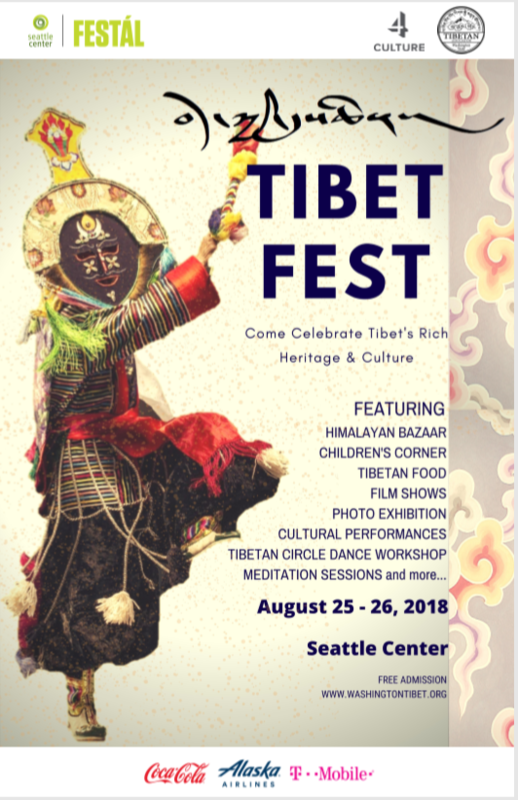 Previous story The Tibetan Association of Washington invites you to their annual Tibetan New Year Losar Party. PROGRAM 4:15 Doors open Games, sho para, playing cards, carrom board. etc.